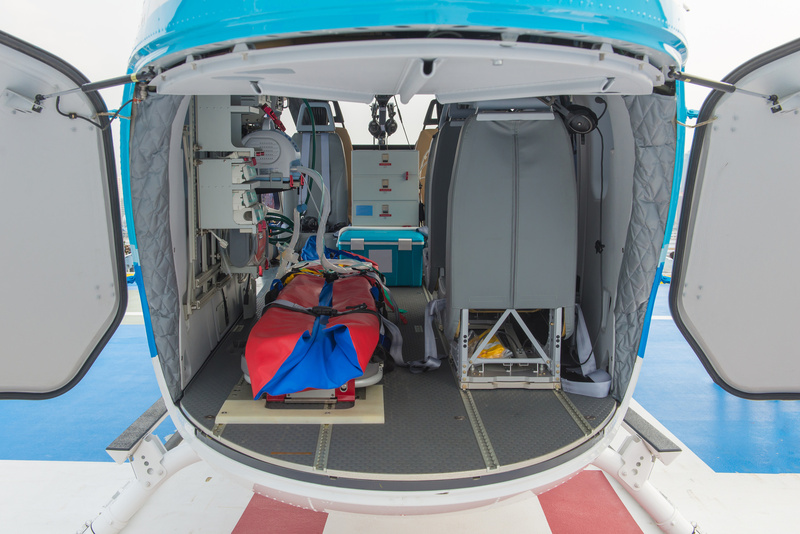 Helifloor is a non slip protective PVC-coating, a lightweight and durable cladding and facing material and ultra lightweight floor covering with a wide range of different applications for the safety of passengers, sensitive goods and interior items on board public and private means of helicopter transport. Helifloor provides an unrivalled and low cost solution for staircases, lavatories, cockpits, baggage compartments, galleys, tables, bars, entrances, kick strips, dashboards, floorboards, etc. on commercial, business, executive, VIP and military helicopters. This product is known for use in a multitude of areas. Helifloor is available in five standard colours and two surface embossings.